September 1st, 1939. Hitler invades Poland, gambling that the Western powers will not go to war over it, and hoping to repeat his Munich success. He is wrong. Two days later Britain and France declare war on Germany, the start of the largest military struggle ever known to mankind, drawing all of the world's nations into it. This is the World at War! 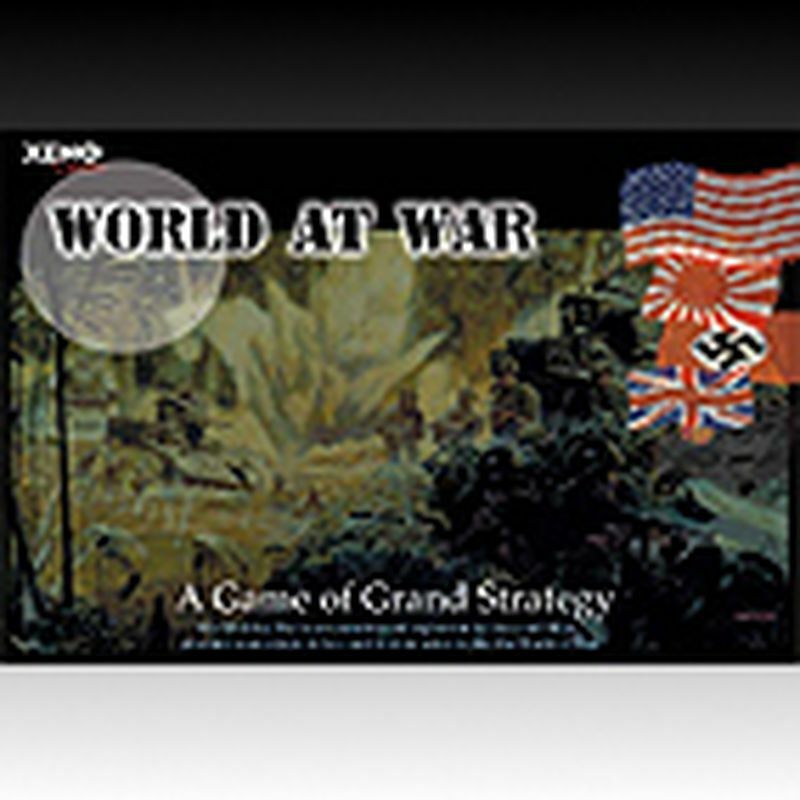 WORLD AT WAR is an unauthorized expansion for AXIS AND ALLIES, you must own a copy of AXIS AND ALLIES in order to play the game.